San Francisco Real Estate Agent | Cece Blase | Happy National Deviled Egg Day! 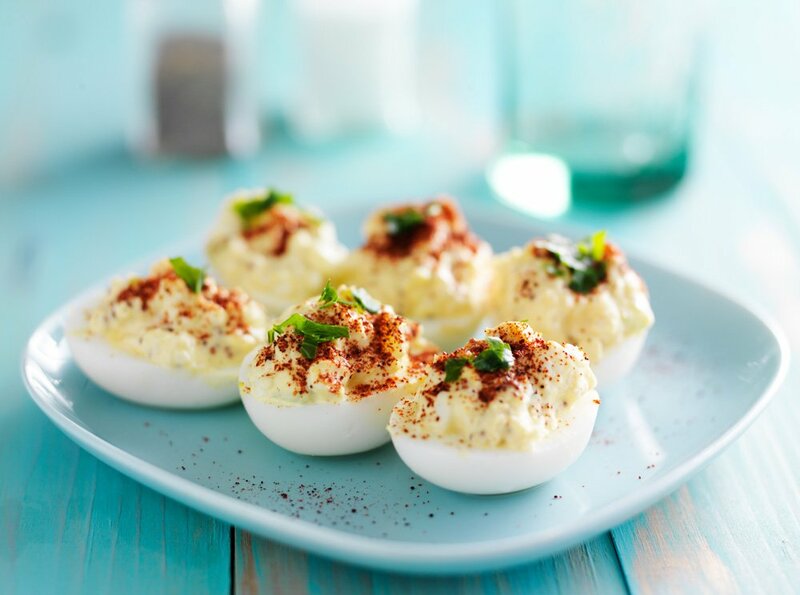 Happy National Deviled Egg Day! What would a cocktail party be without this easy little, paprika sprinkled favorite?